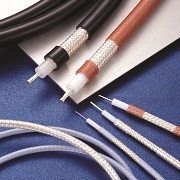 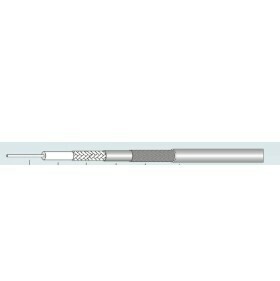 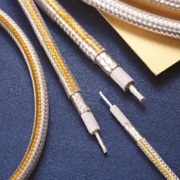 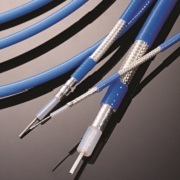 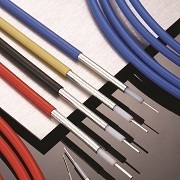 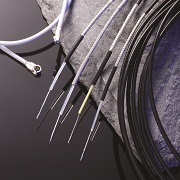 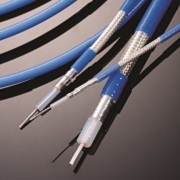 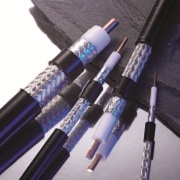 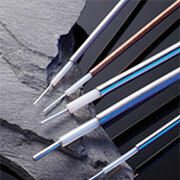 Coaxial cable is connected to the line for signals for transmission. 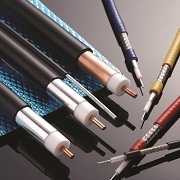 It is used widely, common cable, wireless radio communication equipment and electronic equipment in electronic apparatus. 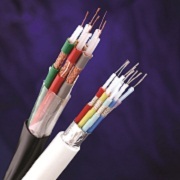 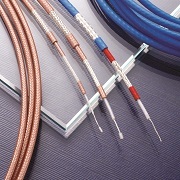 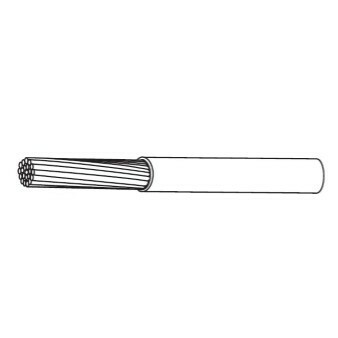 We provide Semi-Rigid Cable, Semi-Flexible Cable，military standard RG series, Corrugated Coaxial Cable,KSR Low Loss Cable，FLL Low Loss Cable，Micro Coaxial Cable ，MS2 Low Loss Cable and other models are widely used in communications, medical equipment, IT, big data, aviation and other industries. 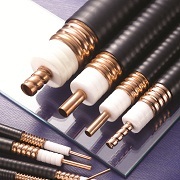 By TUV, SGS, UL, TLC industry seriously, our coaxial cable, with excellent electrical and mechanical properties, good shielding, attenuation is low, low VSWR, strong adaptability to the environment, high and low temperature resistance, bending resistance, corrosion and moisture, such as characteristics.